There are few places in the world where antiquity makes its presence known in the modern age. A place where ruins point back to the ancient times, where history makes itself known in every stone and column. One of the cradles of civilization, the birthplace of democracy, Athens is one such place. The capital of Greece is a city of stunning beauty that offers each traveler the opportunity to relive antiquity alongside modern day amenities. Rowdy tavernas, Greek music, a bohemian atmosphere and the tang of sea air make Athens a unique travel destination. Moreover, all these ingredients make Athens a wedding location without rival. I am glad you landed on my Wedding Photographer Athens page. An elopement in Greece demands the perfect Athens photographer, one that can blend the beauty of the city with the uniqueness of a wedding day. This is why I am the perfect wedding photographer Athens. 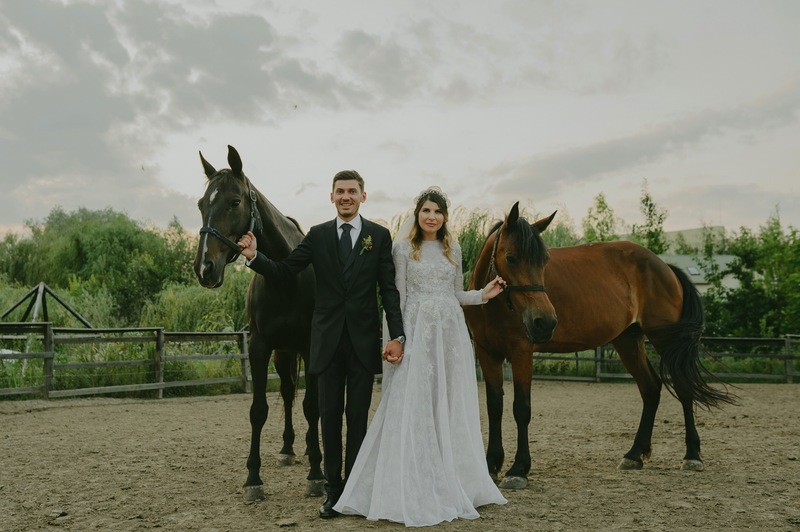 My name is Rares Ion and I am a wedding storyteller from Transylvania. I have chosen a minimalist style for my own and pursue it with the help of two black cameras and ambient light. My aim is to tell the story of your special day in a style that is as genuine and close to reality as possible. As a wedding photographer Athens I will use the scenery of the city as a backdrop and immortalize the events of your special day in a beautiful setting. My career spans over more than 150 weddings captured in a variety of settings, many of which have made it on popular wedding blogs. I have always striven to create a lasting bond with my clients and make sure all our shared experiences are relaxed, unique and funny, everlasting memories to remember years and years down the road. Thanks to my art, I am able to offer them a simple way to relieve the emotions of their elopement through images of their most joyful moments. I am always excited to hear from you. If you think I might be the perfect wedding photographer Athens for you, please do not hesitate to contact me via the contact form.